Its our birthday!!!!!!!!!!!!!!!! 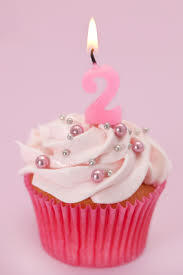 The new Wedding Wardrobe is 2 years old this month, we really cant believe how fast time has gone!!! !